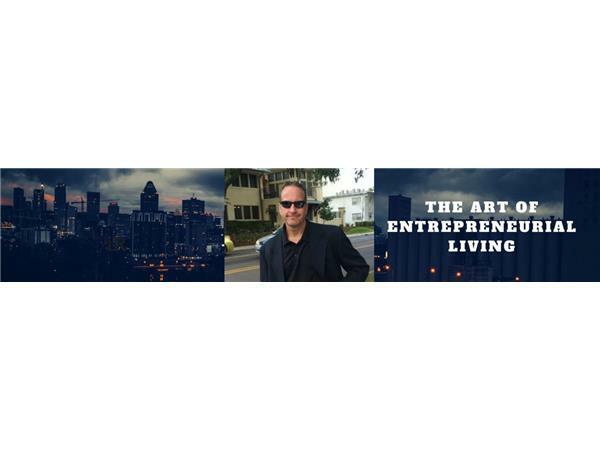 The Art of Entrepreneurial Living host Iron Mike Stone welcomes Meghan L. O’Sullivan, who is the Jeane Kirkpatrick Professor of the Practice of International Affairs at Harvard University’s Kennedy School of Government. 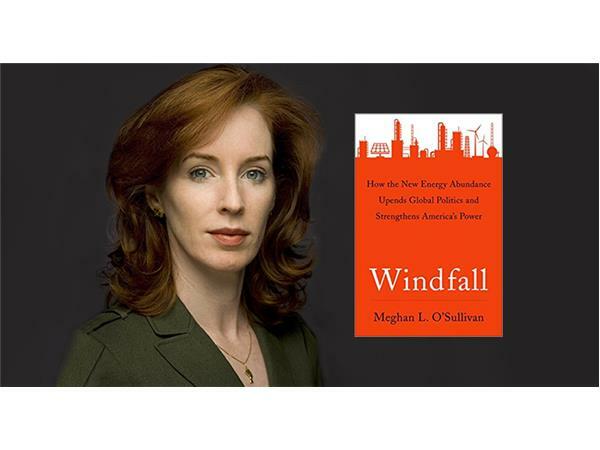 She is also the Director of the Geopolitics of Energy Project, which explores the complex interaction between energy markets and international politics. Between 2004 and 2007, she was special assistant to the President George W. Bush and Deputy National Security Advisor for Iraq and Afghanistan. Curtail his own tendency to alienate countries that should be part of the U.S. energy umbrella. 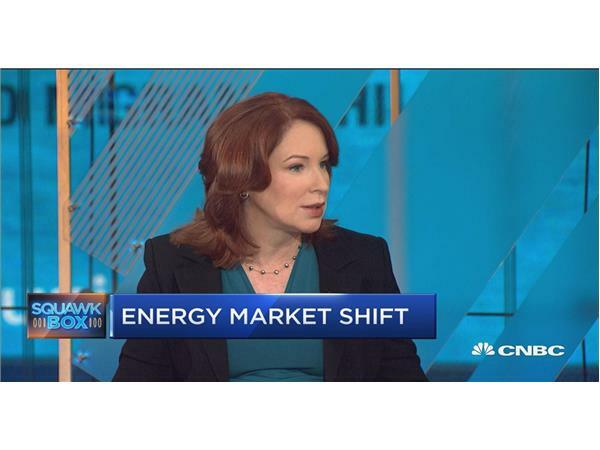 Recent energy developments are a boon to U.S. power. But we’re not alone: Europe, Russia, China, and the Middle East are grappling with the how impact of a transformed energy landscape has reordered the way the world works. 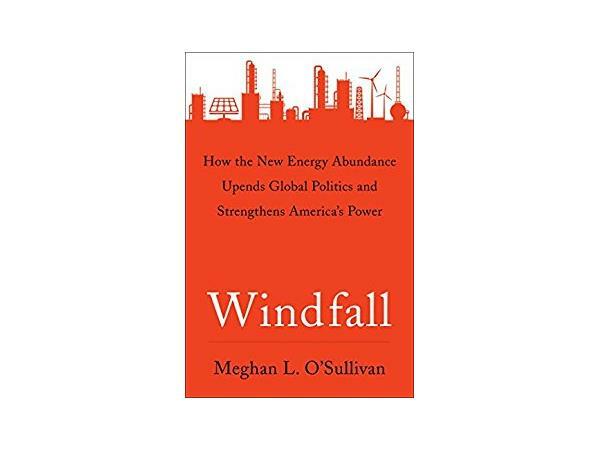 A bold profile of global energy dynamics, WINDFALL is a streamlined take on the complicated relationship between fossil fuels and foreign affairs. 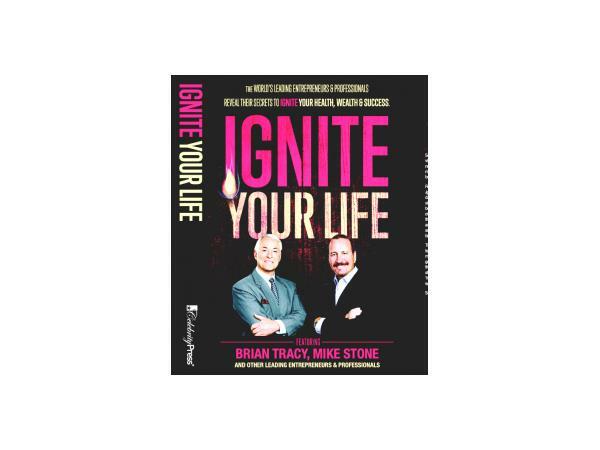 Let me know if you’d be interested speaking with Meghan in advance of its release. 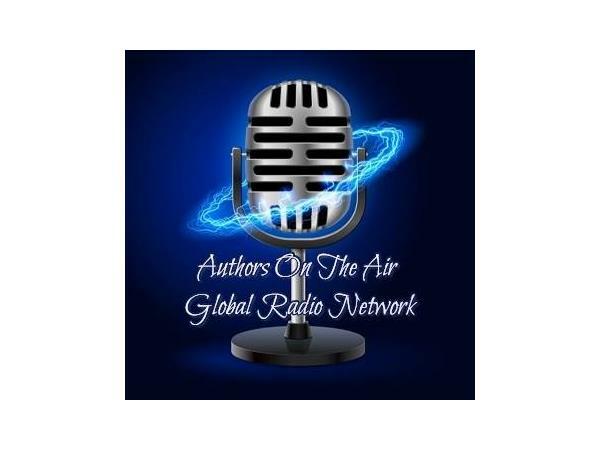 This is a copyrighted podcast owned by the Authors on the Air Global Radiuo Network and Iron Mike Stone at the Art of Entrepreneurial Living. 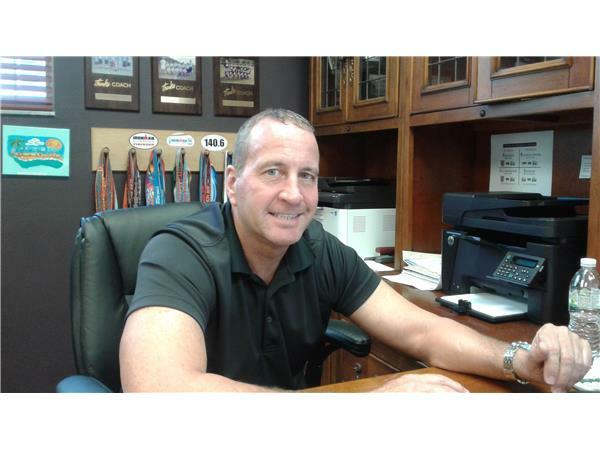 Learn more about Mike Stone at http://imhighperformance.com/ and https://www.facebook.com/IronMikeHighPerformance/?ref=ts&fref=ts.